Urgent for rent Lumpini Place Rama 4 26th floor Kluaynamthai price 11000 baht near BTS Ekkamai. - Karun Vej Rattanathibeth Hospital 450 m.
- St.Andrews International School 850 m.
- Big C Bangna 5.2 km. For rent Urgent Condo 9000 The Niche Mono Bangna, ready to move in. - Makro ศรีนครินทร์ 4.6 กม. - Seacon Square 6 กม. - อิมพีเรียล สำโรง 10.9 กม. - Tesco Lotus ศรีนครินทร์ 11.5 กม. - Number One Plaza 24.1 กม. For rent, Condo 11000 Lumpini Place Bangna KM.3, New, quiet, ready to move in. Rental price: 11,000 baht / month. Central included. - Central Plaza Bangna 600 m.
- Big C Bangna 600 m.
- Mega Bangna 6 km. For rent, Condo 7500 Lumpini Mega City Bangna, new, quiet, ready to move in. For rent, Urgent Condo 8000 Lumpini Place Bangna Km.3, New, quiet, ready to move in. Room size 23 square meters, Building A, 7th floor, new, quiet, beautiful room. - Wi-Fi พื้นที่ส่วนกลางตลอด 24 ชม. - Arena 10 : 350 ม. - Grass ทองหล่อ : 500 ม. - J Avenue ทองหล่อ : 800 ม. - The Taste ทองหล่อ : 500 ม. - @ 10 ทองหล่อ : 500 ม. - Tops ทองหล่อ : 950 ม. - Eight ทองหล่อ : 750 ม. - Big C เอกมัย : 450 ม. - Park Lane เอกมัย : 900 ม. - Major Cineplex เอกมัย : 1.4 กม. - Gateway เอกมัย : 1.4 กม. - Bangkok Mediplex Center : 1.4 กม. - สถานีขนส่งเอกมัย : 1.4 กม. - ท้องฟ้าจำลอง : 1.4 กม. - W District : 2.4 กม. - ร.ร.นานาชาติเอกมัย : 600 ม. - ร.ร.นานาชาติ Bangkok Prep : 1.7 กม. 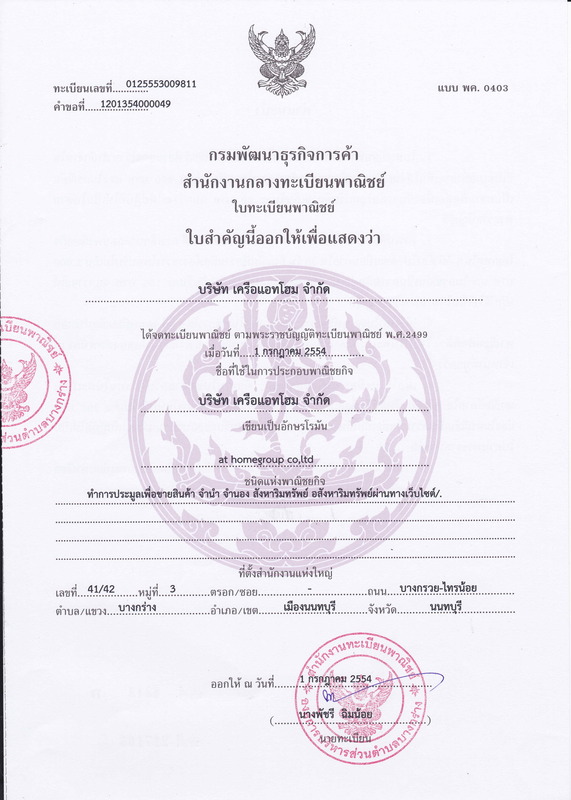 - ม.กรุงเทพฯ กล้วยน้ำไท : 2.9 กม. - รพ.สุขุมวิท : 1.3 กม. - รพ.สมิติเวช สุขุมวิท : 1.5 กม. - รพ.คามิลเลียน ทองหล่อ : 1.3 กม. Opposite the new Donkey, quiet, beautiful room. Room size 35 sqm. Floor 12A Room No. 9/98 New, quiet, beautiful room. - Eight Thonglor: 750 m.
- Big C Ekamai: 450 m.
- Park Lane Ekamai: 900 m.
- Ekkamai International School: 600 m.
-Tesco Lotus ประชาชื่น : 1.2 กม. -SCG สำนักงานใหญ่ : 1.6 กม. -BigC วงศ์สว่าง : 3.3 กม. Quick sale 8.5 MB The Tree Interchange, beautiful room, ready to move in. Quick sale 9.5 MB Centric Sathorn-St.Louis Condo, clean room, ready to move in. Size 59.29 sqm. The room facing south, very beautiful decoration, very beautiful view, fully furnished and electrical appliances. - The Mall งามวงศ์วาน : 4.2 กม. - โรงพยาบาลนนทเวช : 4.3 กม. - มหาวิทยาลัยธุรกิจบัณฑิตย์ : 6.0 กม. - Central ชิดลม : 2.1 กม. - ห้าง Gaysorn : 2.4 กม. - Siam Square One : 3.1 กม. - Siam Paragon : 3.3 กม. - Siam Center : 3.4 กม. - Siam Discovery : 3.4 กม. - อุทยานเบญจกิติ : 1.4 กม. - สวนเบญจสิริ : 1.8 กม. - สวนลุมพินี : 3.3 กม. - รพ.บำรุงราษฎร์ : 2.5 กม. - รพ.ตำรวจ : 2.6 กม. - ร.ร.มาแตร์เดอี : 2.2 กม. - จุฬาลงกรณ์มหาวิทยาลัย : 2.9 กม. For rent, Urgent Condo 19000 Venio, Sukhumvit 10, New, quiet, ready to move in. Room size 25 sqm., 2nd floor, new corner room, quiet, beautiful room. Rental price: 19,000 baht / month. Central included. This condo has a single building. The corner room is not attached to anyone. - Robinson Sukhumvit: 550 m.